Established in 2013 by Bryan C. Fagundus, PE and Scott T. Anderson, PE, ARK Consulting Group, PLLC is a dynamic Civil Engineering firm headquartered in Greenville, NC. With a broad range of Civil Engineering experience, and market sectors ranging from Municipal and Institutional to Healthcare and Private Land Development, Ark Consulting Group prides itself in the level of technical competency applied to all project components to meet the client’s needs and exceed their expectations. 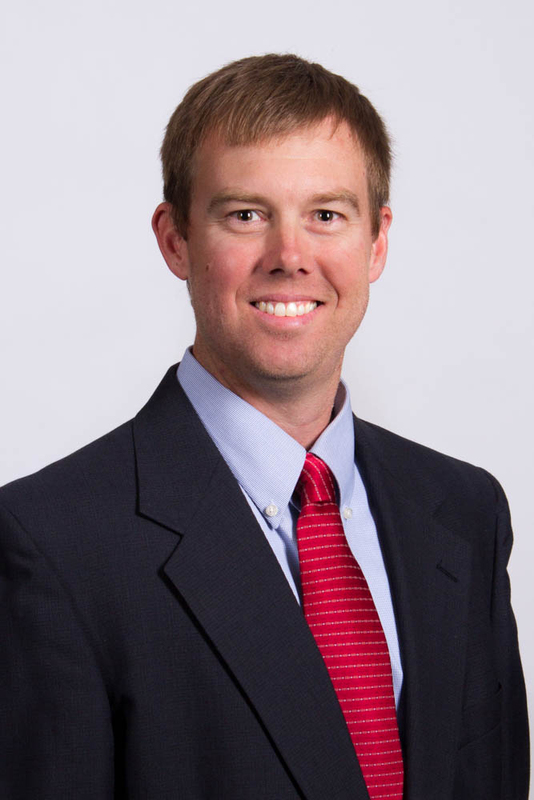 Upon graduation from NC State University in 1998, Scott moved to Greenville and has been practicing Civil Engineering ever since. 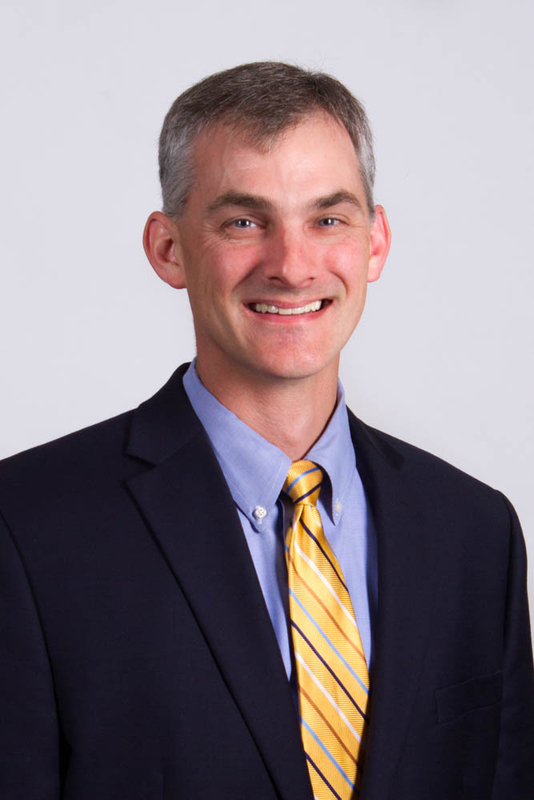 Living and working in Eastern North Carolina for the past 19 years, Scott has a variety of experience in a wide range of civil engineering projects. His technical experience includes the design of water distribution systems, wastewater collection systems, natural gas distribution systems, storm drainage and storm water management facilities, roadway extensions and site planning. He has been involved in all phases of civil engineering projects, such as the preparation of engineering studies, preliminary plans, preliminary opinions of project cost, construction drawings and specifications, permitting, and construction administration. Scott currently resides in Greenville with his wife and three children. He’s very involved in his kids’ activities and is an active member of his Church. He likes to unwind by distance running or camping with his sons and their Boy Scout Troop. 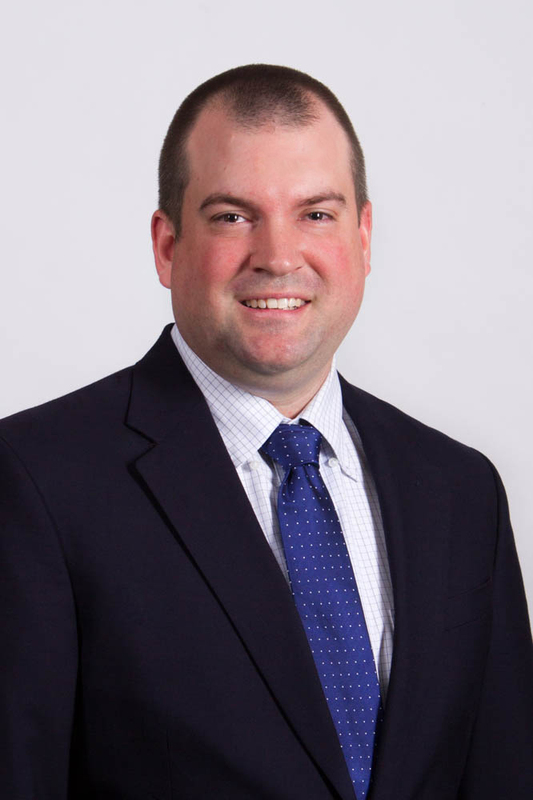 Originally from Greenville, NC, Bryan possesses vast local knowledge and construction experience that is exemplified by practical constructability in design, relevant construction cost estimation, and construction phasing and prioritization. Bryan has sixteen years of Civil Engineering experience designing and managing a variety of projects including: urban redevelopment, preparation of commercial, healthcare, institutional and hospitality site plans utilizing design-bid-build, design-build and construction manager-at-risk deliveries. He possesses vast experience in storm drainage design and storm water quality plans, site utility design, pedestrian circulation and gathering space design. He also has extensive construction phase experience and has held extensive construction administration duties on various projects. Bryan lives in Winterville with his wife and three children. When he’s not at the office, you’ll find him on a baseball field coaching Little League Baseball or spending time with his family in the great outdoors. Past President of Habitat for Humanity of Pitt Co.
Brian is a Project Manager who joined Ark Consulting Group in 2016. Originally from Washington, North Carolina, Brian has over ten years of Civil Engineering experience in design, management and permitting of a variety of projects in a wide range of market sectors including commercial, institutional, healthcare, municipal, and industrial projects. His involvement in projects range from the preparation of preliminary conceptual plans, studies and evaluations to developing construction drawings, specifications, permitting and construction administration. Brian and his wife have two girls and live in Washington, NC. When he’s not on the soccer field coaching his girls, you’ll find Brian enjoying time on the golf course or on the waters of the Pamlico River. We believe in doing business the right way, at the right time, and with the right people. We are not only in the Civil Engineering business, we’re in the customer service business. We pride ourselves on providing the highest quality service geared specifically to each of our clients’ needs. We value our clients as much as we do our partners and friends. We believe that by creating a strong partnership with our clients we can better realize their vision. We manage every aspect of the project, from concept through construction, to ensure the highest quality. We don’t believe in a one-size-fits-all approach, and we are flexible enough to meet every client’s needs. Providing comprehensive planning, engineering and project management services not only ensures that the project meets our client’s needs and objectives; it guarantees the project meets the highest standards in the industry–our own. We take care of all of the planning work so you can watch your vision start to take shape. We work hand-in-hand with our clients to ensure we’re meeting each of our project’s objectives and budgets. We manage every aspect of the construction phase of the project, from bidding and negotiations to construction management.